If yours is one of the many older homes in the Boulder area built with small master bedrooms, kitchens and family rooms, Satinwood Construction can help you modernize and expand your living space with a home addition. We’ll sit down with you to discuss your goals, then design a home addition that fits your family’s needs and lifestyle. We personally supervise every home addition project to ensure the highest quality workmanship and your complete satisfaction. 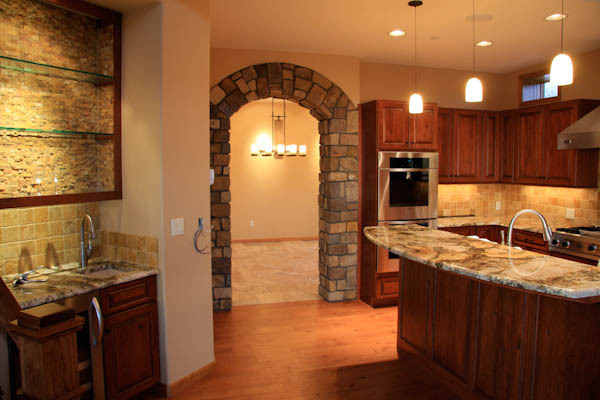 No longer just a place to prepare meals, today your kitchen is the hub of family activity and social gatherings. Create a kitchen addition to provide the extra space you need for a breakfast nook or a larger area for friends to gather while you show off your cooking skills. Another way to expand your home is to construct a second story addition onto a single-level ranch-style house, or “pop top”. Because it affects the entire house, this kind of construction can disrupt a home’s occupants while the project proceeds. That’s why Satinwood Construction takes great pride in meeting our project schedules and exceeding your expectations with the highest quality in workmanship. 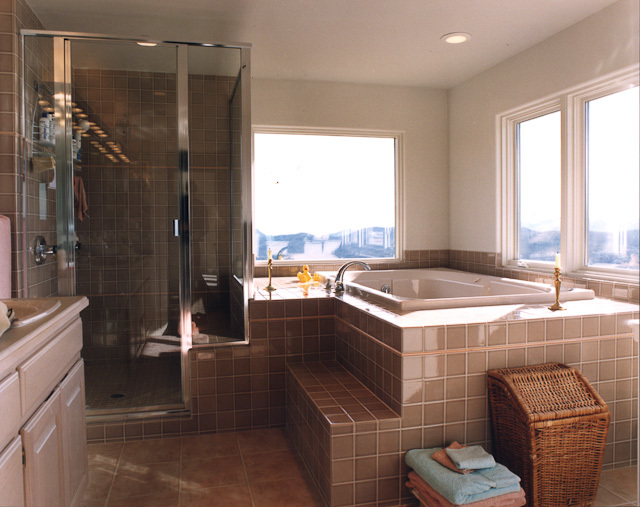 Satinwood Construction can help you expand your sleeping space with a master bedroom and bathroom addition. You dream it. We do it! Does your family room need to be expanded so that it is a more inviting place to relax? With a family room addition from Satinwood Construction, you can have a larger, more usable space (can you imagine the custom flooring and built-in home theater cabinets). No family room addition job is too small or too complex. Call us at 303.444.4548 or drop us a line today for more information about remodeling or adding on to your home or to schedule your free consultation.